This week has been an action-packed week of learning. 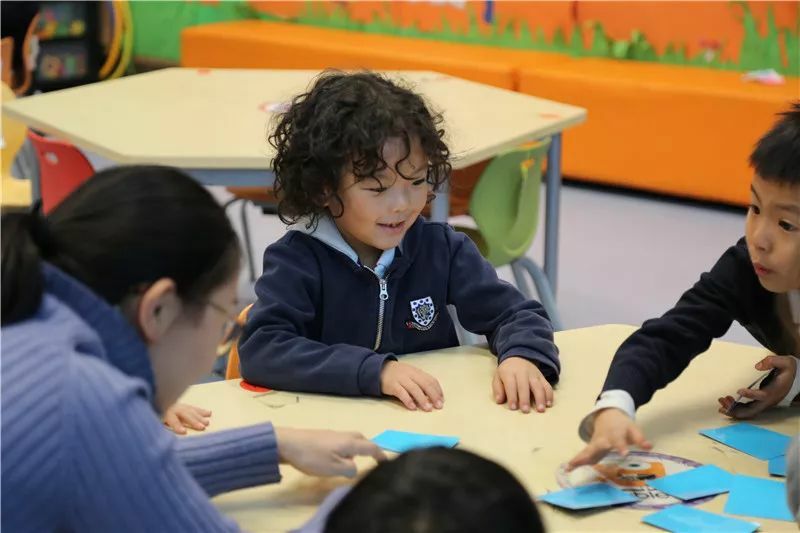 The aim has been to expose the children to a particular topic and build upon their natural curiosity and previous learning by imparting knowledge and developing skills across the curriculum. 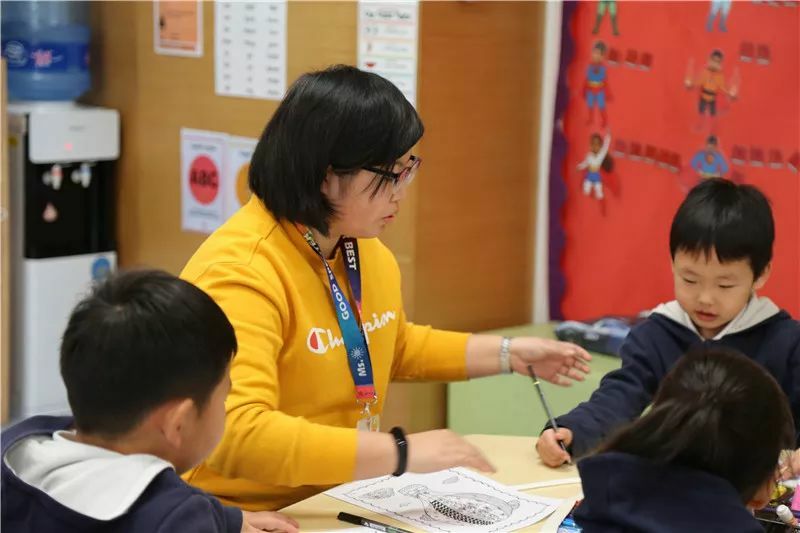 The children had the opportunity to learn something new and apply their knowledge in a range of different ways. 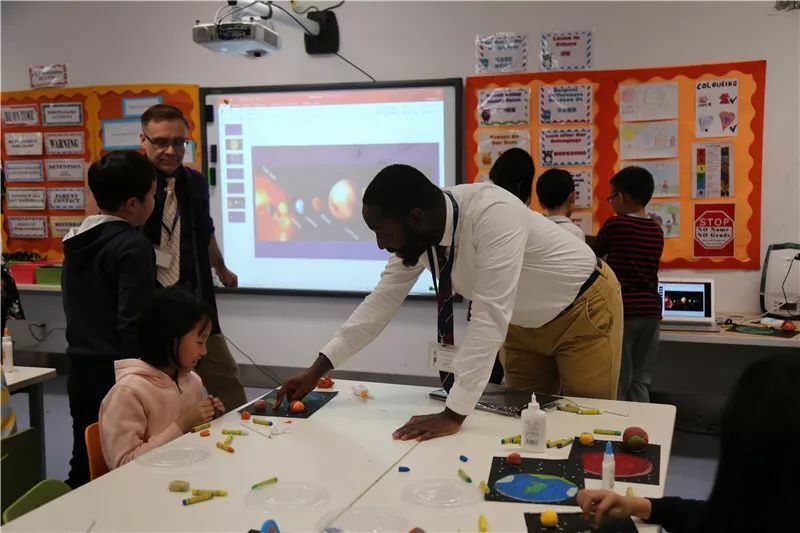 The learning has represented a collaborative approach between the homeroom teacher and the specialist teachers to demonstrate the curriculum we believe in. This week has been an example of the fantastic things the children can achieve when they are exposed to a creative, collaborative curriculum. Each class used a key text as a focus for the learning which became the driver for the topic. 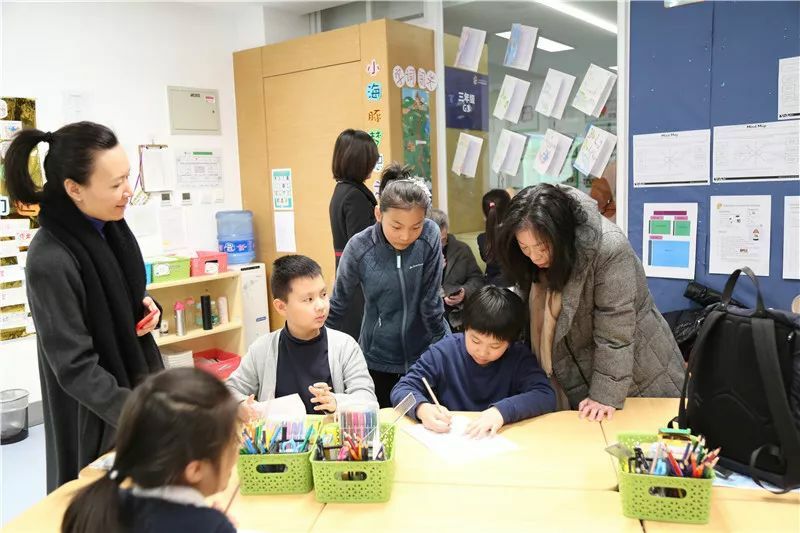 An ‘Entry Point’ was used to expose the children to the topic and build their enthusiasm for it, and then an ‘Exit Point’ has been used to celebrate the children’s learning of which parents came to see. Their topic was ‘Transport’, focusing on the book, ‘Don’t Let the Pigeon Drive the Bus’. 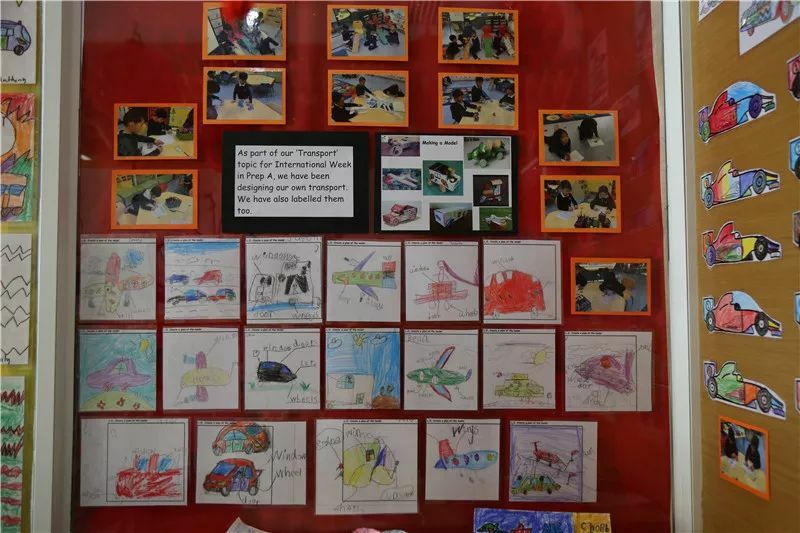 This story was a fun way to engage the children in the learning process about transport, one which the children embraced. 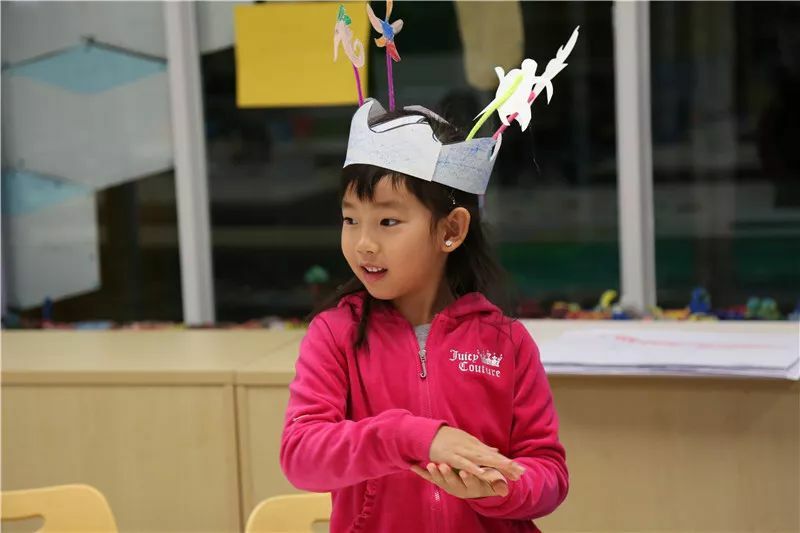 The learning experience centered around a child centric practical approach to learning. 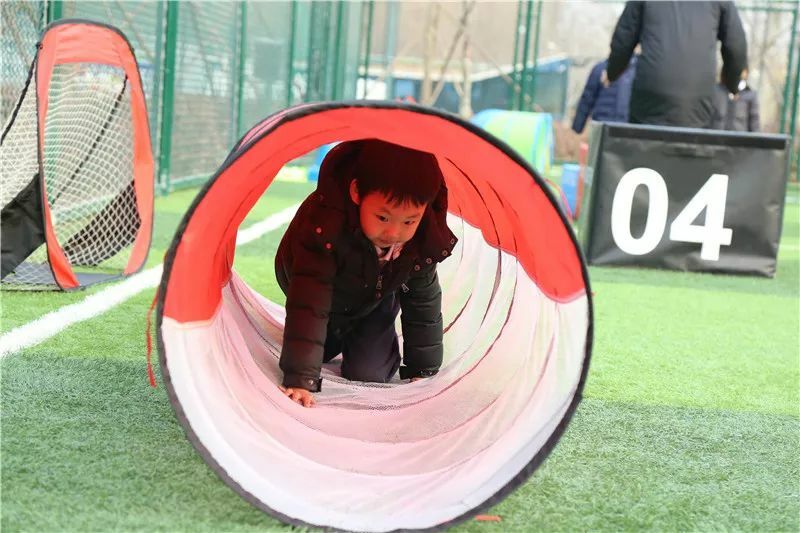 The children took part in a series of activities that developed their knowledge of different forms of transport. These activities included a speed experiment in science, which tested how fast (toy) cars travelled on a range of different surfaces. They then used their craft skills to design and make a mode of transport out of recyclable material. In English there was a focus on reading non-fiction. This resulted in the children being able to read a range of factual statements, matching it to the correct picture of a mode of transport. The final learning task in English saw the children writing about where they would like to go if they drove a bus. They drew where they would like to go and used descriptive words to describe the setting. The ‘Exit Point’ reflected their learning this week. This included them singing ‘The Wheels on the Bus’, which they were taught in Music, and showcasing all their fantastic learning over the week. This has shone a bright light on the progress the children in Prep are making. We are very proud of them! 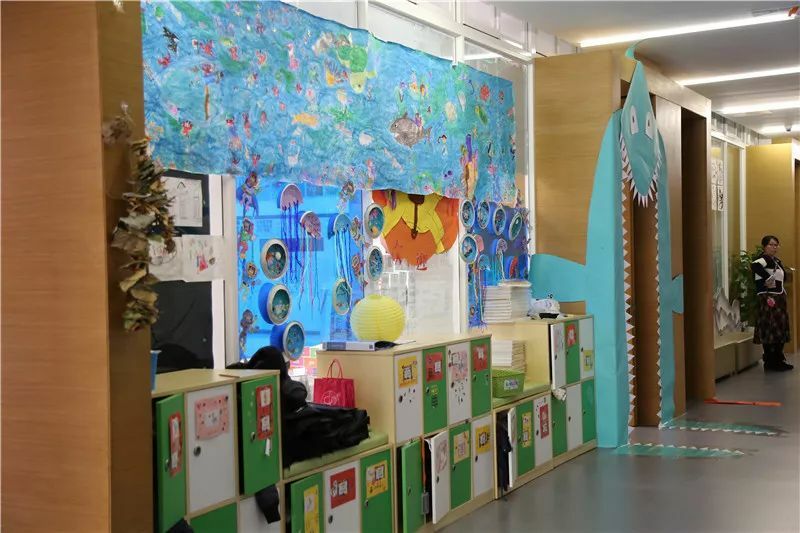 The topic was ‘Under the Sea’ and the children focused on the book ‘Commotion in the Ocean’. In the ‘Entry Point’ they watched Finding Nemo, which they really enjoyed. However, the film also helped them to know and name some of the creatures that can be found in the ocean and their relationship with each other (prey or preyed upon). 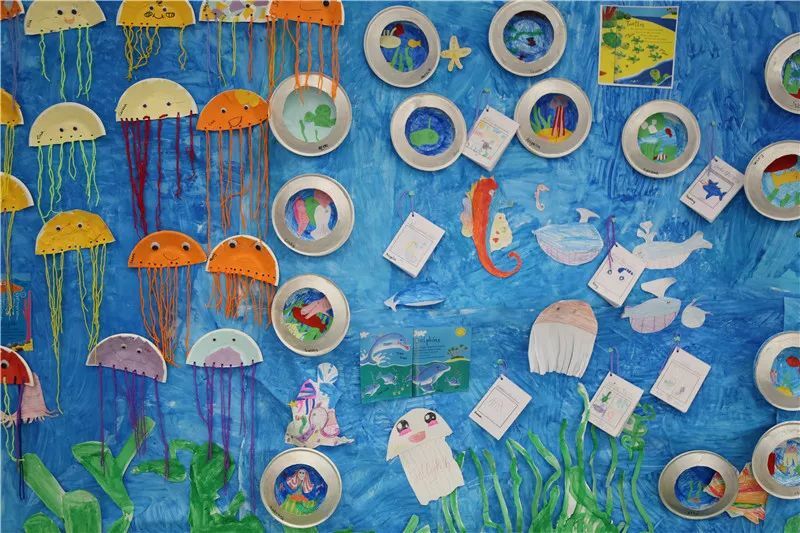 Through Science they discovered a variety of sea creatures and used their craft skills to make these sea creatures using paper plates and string. In Music they developed their musical skills using xylophones. 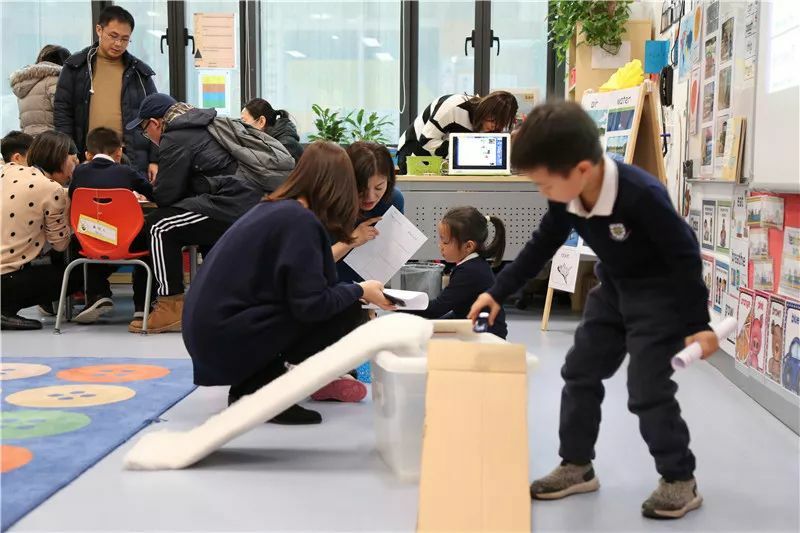 Design Thinking incorporated scientific thinking with the children using a range of materials to design and make a boat. During the process they had to consider the main purpose of the boat, which is to float, and used materials which would support this to happen successfully. English learning drew together all the children had learned about different animals; in which the children made and wrote their own non-fiction book about the animals they had learnt about. All of this contributed to a whole class collage which included all of the things they made, as well as their writing and a wonderful class octopus that everyone contributed to making. The exit point reflected the great learning the children have experienced this week, and their growing maturity over the course of Semester One. Well done Grade One. 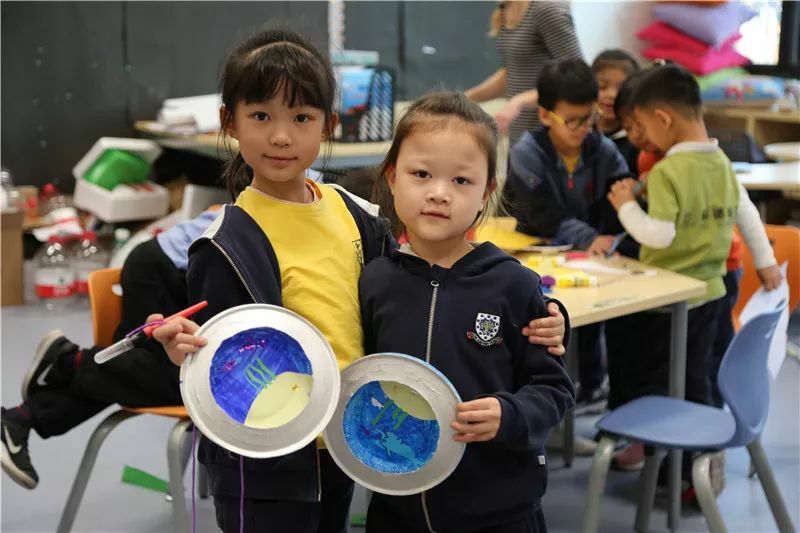 The learning in Grade 2 centered around Dinosaurs. The children have had an experience to remember. They were exposed to a range of books, both fiction and non-fiction, to develop their understanding of the period and the creatures. 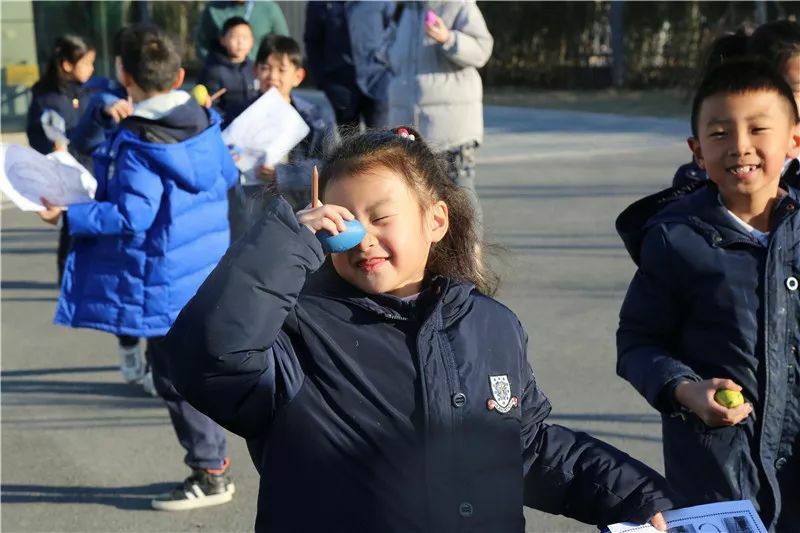 The children participated in a dinosaur egg hunt in which they explored the school grounds (which were decorated with dinosaur footprints!) and found a range of eggs. The children then researched facts about different dinosaurs, using that information to create fact files about their own made up dinosaurs. They drew them in Art, having to pay attention to detail when considering their animalistic features (skin, wings, teeth, height, etc). The learning process came together in Design Thinking when they had to think in even more detail in order to create their dinosaur skeleton. 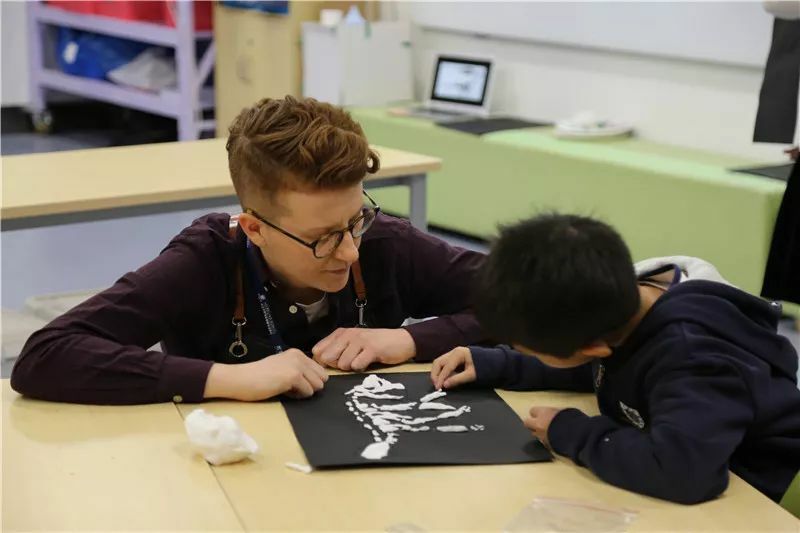 Back in the classroom with the homeroom teacher they created a fossil using flour, salt and water and then wrote a story about what would happen if their dinosaur came to HD Beijing School. 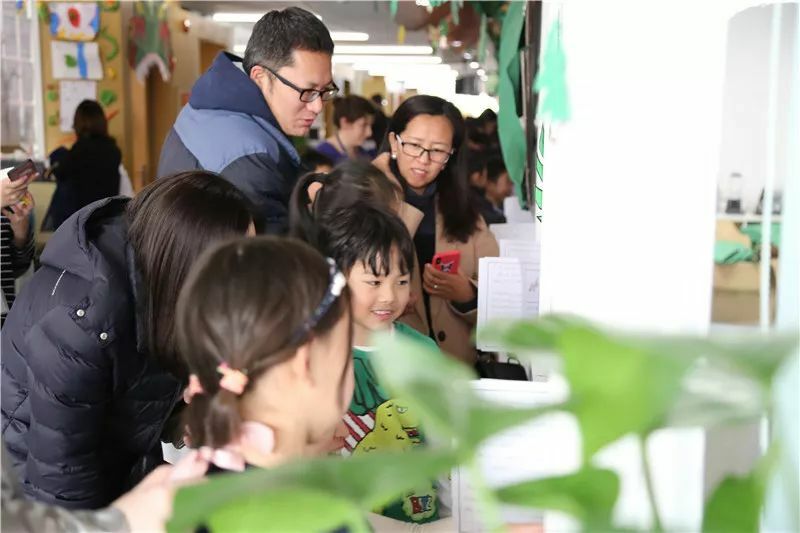 All of which was showcased to parents in the ‘Exit Point’. 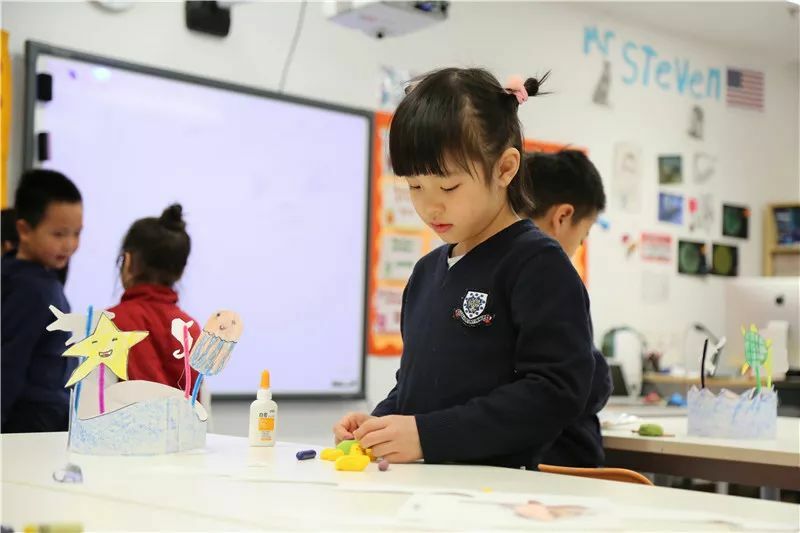 The quality of the learning was superb and the intensity the children had to work at was a demonstration of their positive attitudes to learning. 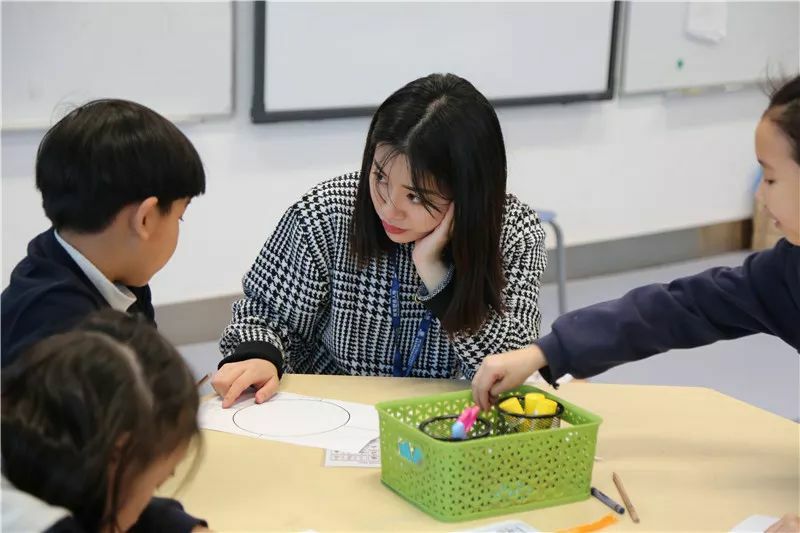 This was a learning experience the children enjoyed and going into Semester Two the children can expect similar experiences in their International English lessons. 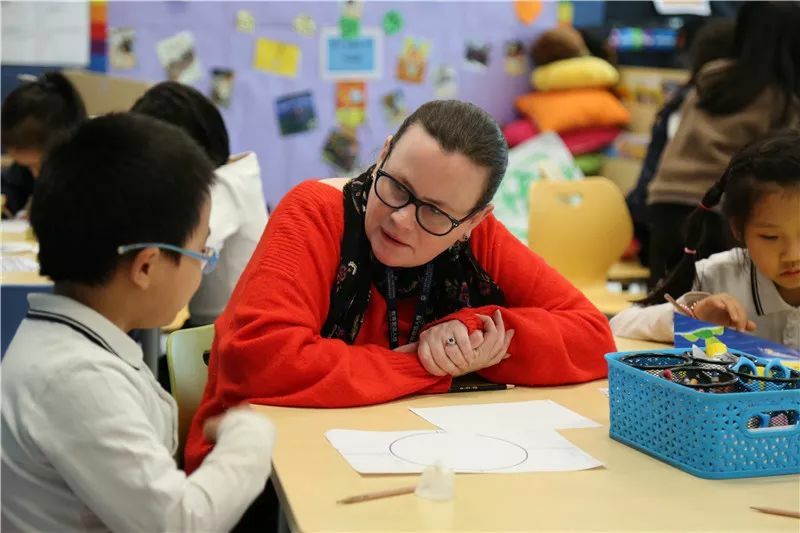 Grade Three combined their previous learning with International Week, using the children’s prior knowledge to produce some high-level learning. This started with the ‘Entry Point’ in which the teacher read extracts of ‘George’s Marvelous Medicine’ and ‘Harry Potter and the Philosopher’s Stone’. The learning was intense, and the excitement levels were tremendously high when the children realised they would be using George’s Marvelous Medicine as a frame for making their own cookery show. This would be no ordinary cookery show, but instructions of how to make a potion which would turn the teacher into a fairy or a frog! 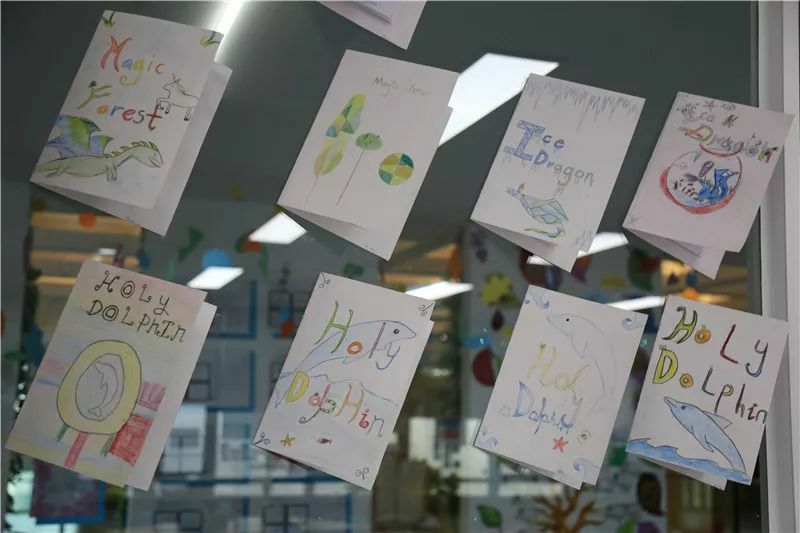 Through this element of the learning the children combined their IT skills and their speaking, listening, reading and writing skills from English to create some innovative and funny presentations. They then developed their learning further by combining their poetry learning with Harry Potter. This enabled them to be creative and write some spells using rhyme to make them poetic and funny. The spells would contribute to a group ‘Spell Book’ of which the front cover was designed during Art. The same spell was used in Design Thinking to design a set of instructions (of how to perform the spell) using pictures instead of words. Wrapping it all up in music where they used their learning about the xylophone to recreate the theme tune of Harry Potter. 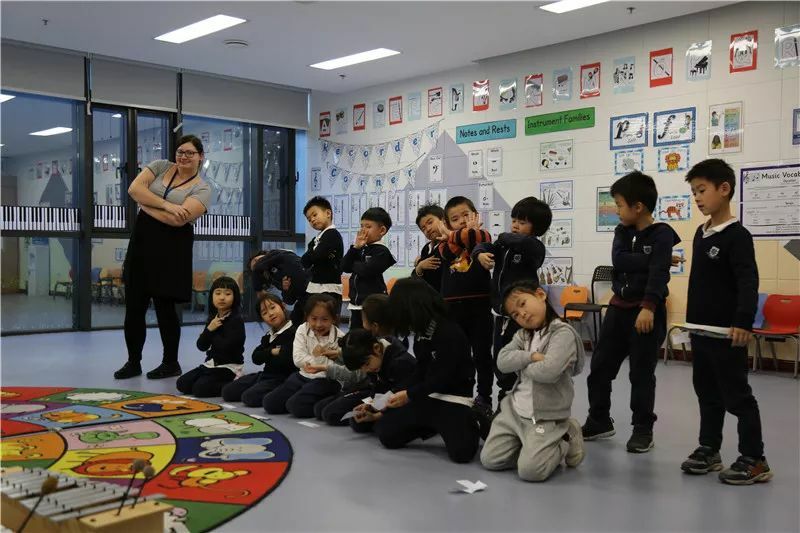 International Week has been an intense period of learning for the children in Grade Three and they have risen to the challenge. They have completed some very complex tasks using their previous knowledge, whilst gaining new knowledge along the way. The Exit Point saw the children present all their learning to their parents. The level of hard work and application that was needed for them to achieve this was visible to all. We are wonderfully proud of their creativity and the maturity they have shown during this week and look forward to seeing even more progress in Semester Two. International Week was an example of the talent and intelligence evident in Grade 4. The topic of space galvanized them to learn and explore their creativity and knowledge. The learning focused around ‘Cosmic’, the tale of a young boy with facial hair who won a competition to go to space, pretending he is an adult to accept the prize. He then ends up being lost in space. Another tale ‘Baboon on the Moon’ explored the same theme of being lost in space. This theme was fitting and matched the ‘Entry Point’ which saw the children make their own rockets, seeing which one flew the furthest. Suffice to say that some got lost!! Using Baboon on the Moon as a stimulus the children made their own stop frame animations, creating their own original stories in English and making the animations in IT. They then used their Science lesson to explore moon craters using balls and flour. Dropping them from various different heights, they first made a predication of the size of crater they thought it would make, then recorded the size of the crater that was actually made. 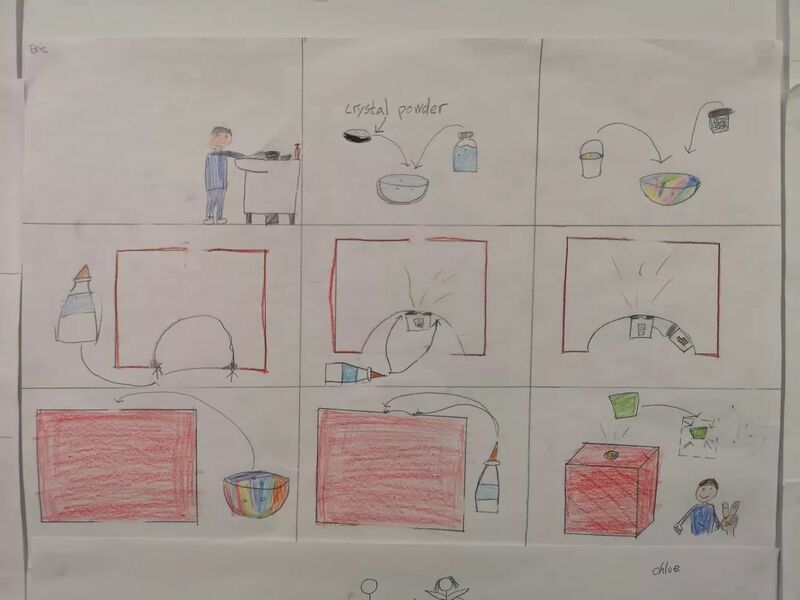 During English, as well as creating a storyboard for their animations, they explored and wrote character descriptions with a focus on their emotions. This led to them writing scripts and then using them to record a message pretending they were the character lost in space. Their final English task focused on the children using their prior learning about persuasion to create a travel poster to persuade people to holiday in space.